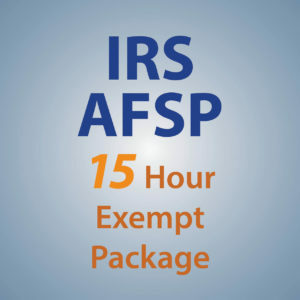 The IRS Annual Filing Season Program (AFSP) aims to recognize the efforts of non-credentialed return preparers who aspire to a higher level of professionalism. 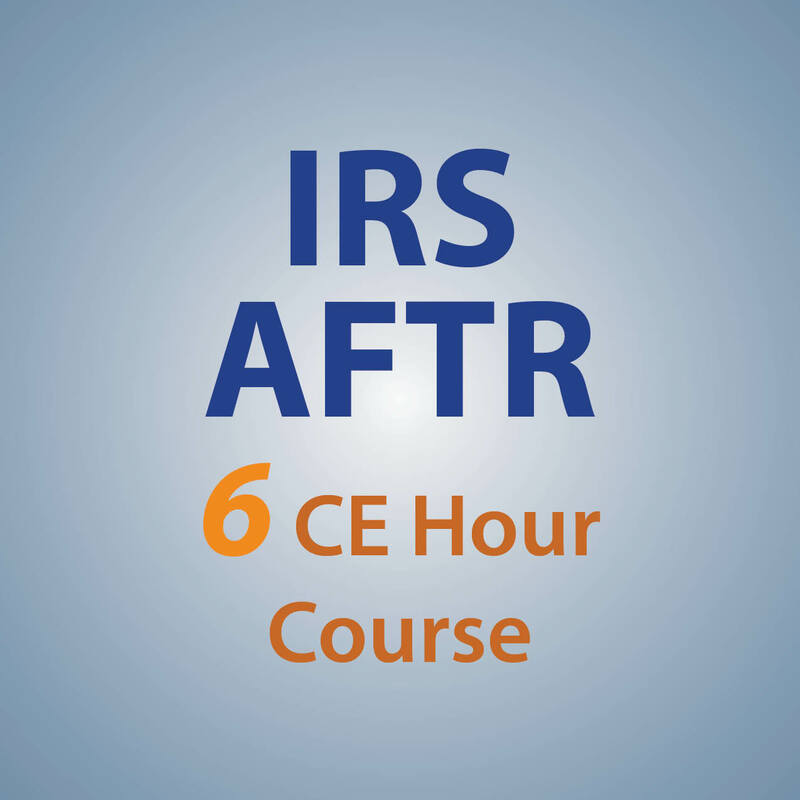 Tax Preparers who complete 18 hours of CE annually,including a six hour AFTR course will receive an Annual Filing Season Program – Record of Completion from the IRS. The AFTR Course is currently unavailable, as the IRS deadline is 12/31 each year for the coming tax season. Check back with us in late summer for our updated AFSP Products! The AFTR is a short federal tax refresher course for experienced tax preparers and will not enable a person who is not an experienced tax preparer to learn how to prepare income tax returns. 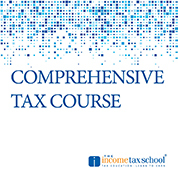 If you are interested in becoming a tax preparer, you should consider theComprehensive Tax Course. What If I©m a Credentialed Tax Professional or in the Exempt Group Above and Want to Qualify for the Annual Filing Season Program? 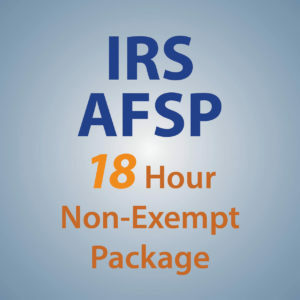 Still not sure if you are exempt or non-exempt?